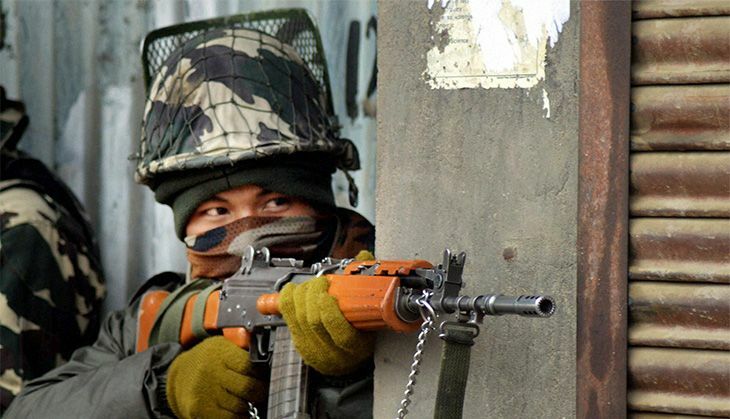 On 12 April, the Army in Handwara, Kashmir, opened fire on a stone-pelting mob, which was protesting the alleged molestation of a girl by Army personnel, resulting in the death of two youth and leaving several injured. The death toll has reportedly risen to three. However, a day after the firing took place, the army has released a video of the girl's statement. According to army personnel, the video footage shows the girl claiming that she had been harassed by a local and not by a soldier, as had been alleged. This statement was reportedly recorded by the police on a mobile phone during the protests. Defence ministry spokesperson Lt Col NN Joshi was quoted as saying, "A video which surfaced is the statement of the girl and that shows there was no molestation. It seems that it was a malafide intention to malign the Army." The spokesperson said the Army was not responsible for filming the said video, but had only released it. He also expressed regret for the loss of life and further stated that the Army would investigate whether Standard Operating Procedures were followed.